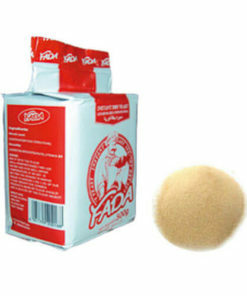 As one of the largest instant dry yeast manufacturers, suppliers in China, Shenyang Fada Co., Ltd has been specialized in the manufacturing of bio-engineering technical products – Instant Dry Yeast. 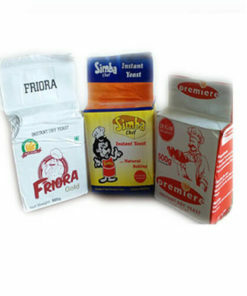 We were in yeast extract powder business since 2006. 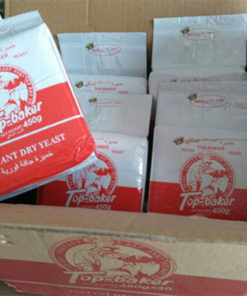 The yeast manufacturing companies cover an area of 50,000 square meters, with the annual output capacity 15,000 tons. All of the baker’s yeast production equipment are most advanced and first-class, with fully automatic production lines and sterile management in dry yeast production workshop. 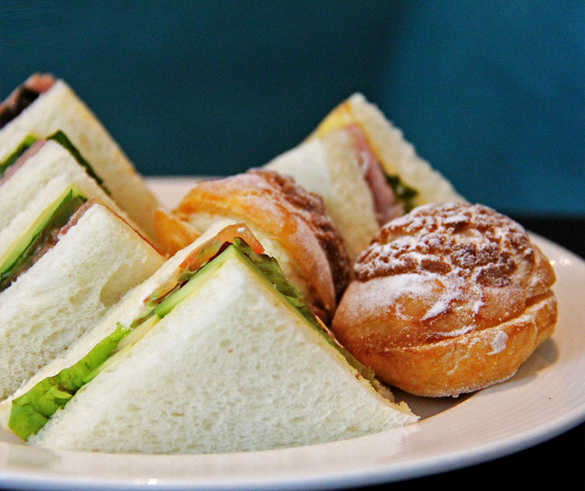 Our baker’s yeast is approved by many international food safety and quality certifications, such as CE certification, PSE, UL, SASO, JAS certification, and etc. 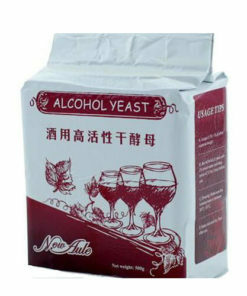 It can be widely used in bread baking, wine making, and pet feeding. 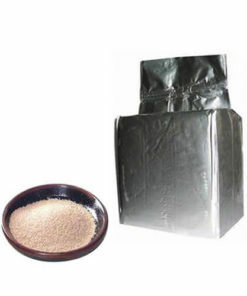 If you want to know baker’s yeast price, please be free to contact us. Why does Instant dry yeast make Bread Rise? How does yeast works? Yeast is used in baking as a leavening agent, where it converts the fermentable sugars present in dough into the gas carbon dioxide. This causes the dough to expand or rise as gas forms pockets or bubbles. 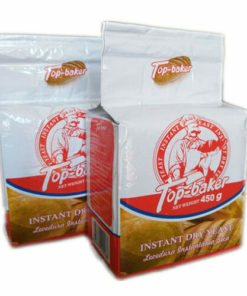 When the dough is baked, the bread yeast dies and the air pockets “set”, giving the baked product a soft and spongy texture. 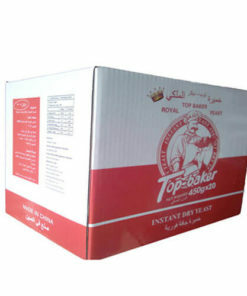 Low sugar yeast: Apply to the dough content with sugar less than 7%. 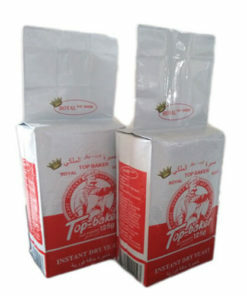 High sugar yeast: Suitable for heavy sugar salt and oil bread. What kind of instant dry yeast I should use? It will be based on what kind of bread you make, if you make bread with sugar-free or low sugar (sugar percent 0-7%), you can use instant dry yeast (low sugar). if you make bread with heavy sugar or heavy oil ( sugar percent 7%-25%, oil percent below 20%), you can use instant dry yeast (high sugar). What's the characteristic with the Instant dry yeast while making bread ? 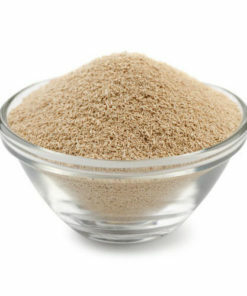 The most commonly used bread yeast today is instant dry yeast, the instant dry yeast is also a kind of active dry yeast, but has smaller granules with substantially higher percentages of live cells per comparable unit volumes. instant dry yeast does not require rehydration, and can usually be added directly to doughs. How can I get Instant dry yeast samples? If you test in the laboratory, 10g-20g is enough. If you cook bread in the oven, 100-300g is enough. 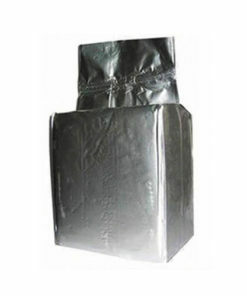 Normally we send the sample by 2kg with free charge. ♦The buyer can call the local DHL, TNT, UPS, FedEx or other express company to pick up samples from our company, their China branch will go to our company and take the samples, then you will receive sample soon and pay the air freight to the local express company by yourself directly. ♦The buyer can tell us the collect account number with DHL, TNT, UPS, or FedEx, then we can send samples on the buyer’s account, it is easier to do. 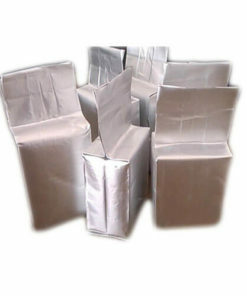 ♦The buyer can transfer the shipping charge into our company’s account . 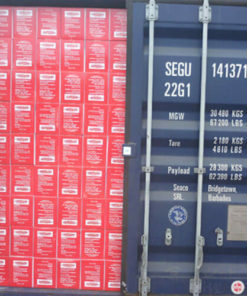 after we receive the money for air freight cost, we will send samples immediately by FedEx.